Safari’s AutoFill feature makes logging into websites and filling up forms more convenient for web users. You can save your contact information, credit card data, usernames and passwords, and other data usually needed by online forms and webpages. You don’t have to type in information every time you visit a website, since Safari fills in the fields automatically for you. There is no need to remember long and complicated passwords or your credit card info because all these are saved in your browser. All you need to do is save the data you always use, such as usernames and passwords, so that you can use AutoFill to enter the stored information the next time you visit these websites. Incorrect logins – Safari automatically submits the login form once the username has been chosen, and the user doesn’t have the chance to review the information, resulting in incorrect logins. Captcha errors – Since Safari auto-submits login forms after being populated with information, websites that require captcha verification result in login failure. 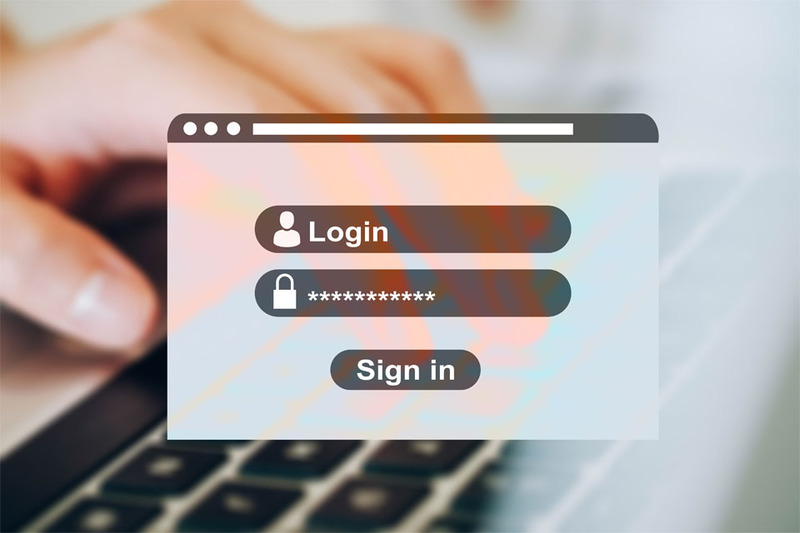 Locked accounts – Because of multiple login failures, some users got locked out of their accounts and had to undergo the retrieval process just to get their access back. IP ban – Multiple unsuccessful login attempts can also cause your IP address to be banned by certain websites. Because of this issue, Safari users have been looking for ways on how to stop Safari from auto-submitting login forms. Safari users have been experiencing a lot of issues due to the auto-submit feature of AutoFill. The only problem is that there is no direct way to disable Safari auto-submit of login forms. There is no switch button to prevent AutoFill from directly submitting the login form. However, there are some workarounds you can do to prevent issues from cropping up due to this auto-submit problem. We’ve listed them down below so you can choose which one works for you. Before you try any of the suggestions below, make sure to clean up your Mac first to delete cache files that might interfere with Safari. Use Outbyte MacRepair to get rid of cached data, temporary files and other junk that could complicate your problem. Fix #1: Turn Off Safari AutoFill. The easiest solution to this problem would be to turn off the AutoFill feature of Safari. This option means Safari won’t be able to auto-populate web forms using the stored information from the previous websites you’ve visited. However, take note that disabling AutoFill means you’ll have to type in every piece of information needed by the websites you are visiting. You’ll have to weigh the benefits of turning off AutoFill versus the convenience this feature brings. Launch Safari from the Dock or by searching via Spotlight. Click Safari on the top-left side of the screen to open the dropdown menu. In the Safari Settings window, click on the AutoFill It is the third tab from the left and is characterized by a rectangle and pencil icon. In the Autofill tab, you’ll see the options for the AutoFill feature. All these options are enabled by default. This should prevent Safari from inputting any data automatically into login forms. If you ever change your mind, you can always turn this feature back on by ticking off the options you disabled above. Fix #2: Edit AutoFill Information. If you want to disable AutoFill for specific websites, such as those with captcha, you can do selective removal of saved entries. So the next time you visit these websites, you’ll have to manually enter your details again. Click the Edit button beside the Autofill feature you want to edit. Close the window and restart Safari for the new settings to take effect. Fix #3: Use a Third-Party Password Manager. AutoFill is a convenient tool for storing login information and other data needed for online forms because it is already built into Safari. However, if the feature is causing more harm than good, it is better to turn it off and look for an alternative. There are several password managers you can download for Safari and other browsers. Choose a password manager that is secure, reliable, and easy to use. Fix #4: Use a Different Browser. Since this problem only affects Safari, you can use a different browser until Apple has fixed this bug. You can download Google Chrome, Mozilla Firefox, Opera, or any other browser that you want to use. AutoFill was designed to make logins and form-filling faster and more efficient. But because Safari auto-submits login forms in Mojave 10.14.4, a lot of users are finding ways to turn the auto-submit function off. There is no direct way to switch off auto-submit, but you can follow the temporary fixes above while waiting for Apple to sort this problem out.